If you are a Mac user, you really know the importance of Storage as Many MacBook users have only 128GB Storage on their Mac and some Old MacBook Air models were launched with even 64GB Storage only. So saving every bit of storage is important to store the important files and for those files you need in everyday use. It saves the hassle of using an external storage everytime you need to use a file. So how do you save storage space? There are many ways to do that, e.g. Cleaning junk files and caches, deleting unwanted apps and files, transferring files to external storage, deleting duplicate files, etc.. Rest the steps are usually straightforward, but deleting duplicate files could be tricky because we really don’t even know that we have duplicate files on our Mac, else we will not keep them on the first place. So we will tell you how you can find the duplicate files and delete them on your Mac. 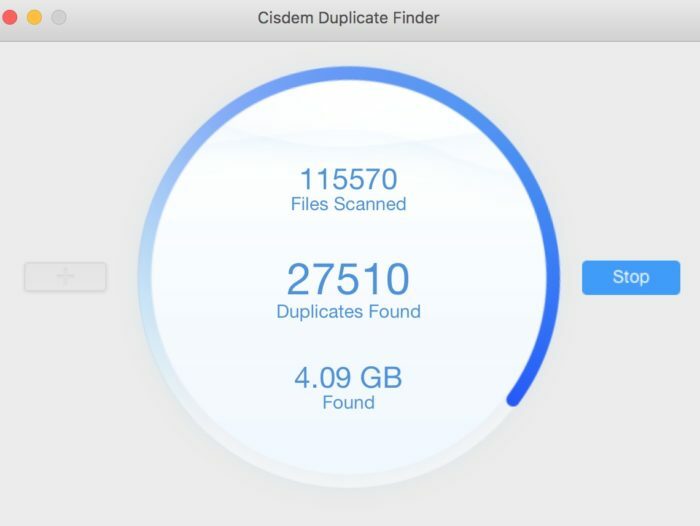 Cisdem has made a perfect Duplicate Finder for Mac to help Mac users find the duplicate and similar files, sort them, and delete them to free up storage. Here are some quick features of this app. Cisdem Duplicate Finder for Mac allows you to find duplicate files under any specific folder or the whole internal drive on your Mac. You can use this app to find duplicate files on an external drive as well. The app sorts the duplicate files in 7 categories to get the detailed information. Deleting images with the app is very safe as you can see the preview of the photos or images before you delete them. 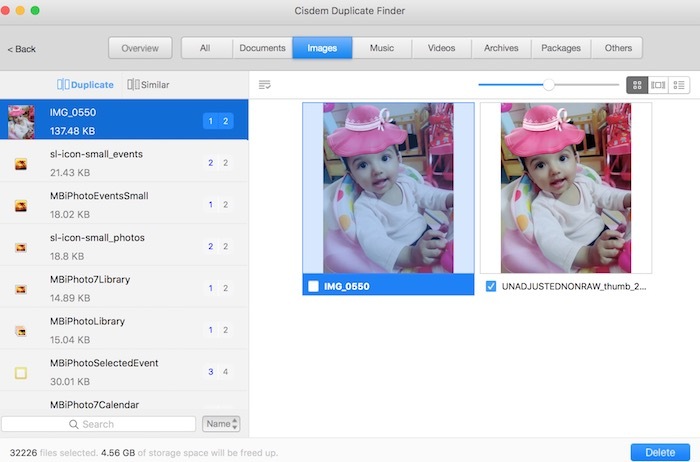 So this app is an awesome solution if you are looking for a Duplicate Photo Finder for Mac. It’s very simple to use this app. You can locate duplicate files in just a few clicks. Wasn’t it simple? This way you can delete all the duplicate and similar files you want and boost the storage of your Mac.